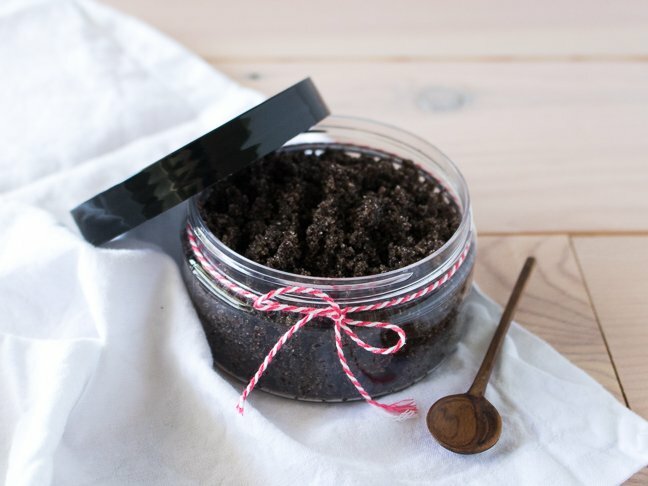 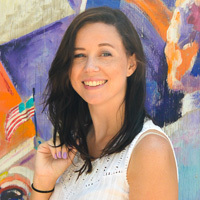 This DIY Espresso Sugar Scrub actually reduces the appearance of cellulite temporarily, thanks to the caffeine in its key ingredient (espresso) — trust me, I use it for my cellulite. 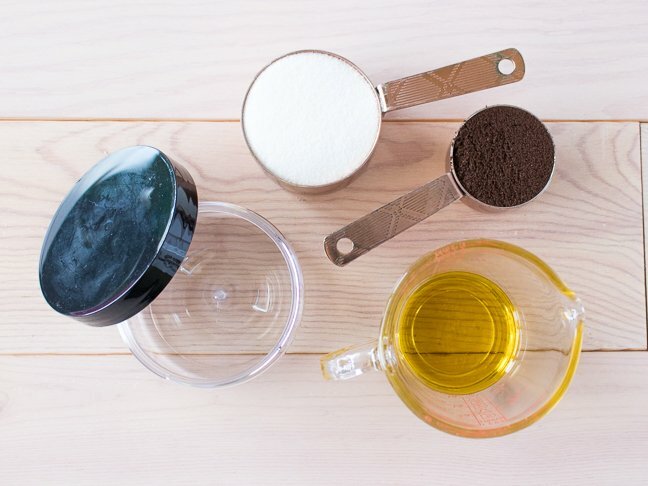 Despite the many cellulite-minimizing treatments I’ve tried over the years, only one has proven to work for me: espresso. 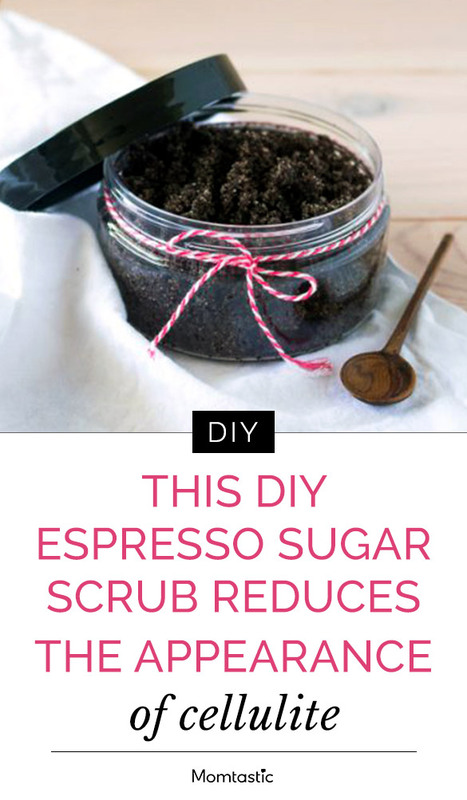 And here’s the thing: this espresso-based scrub smells amazing. 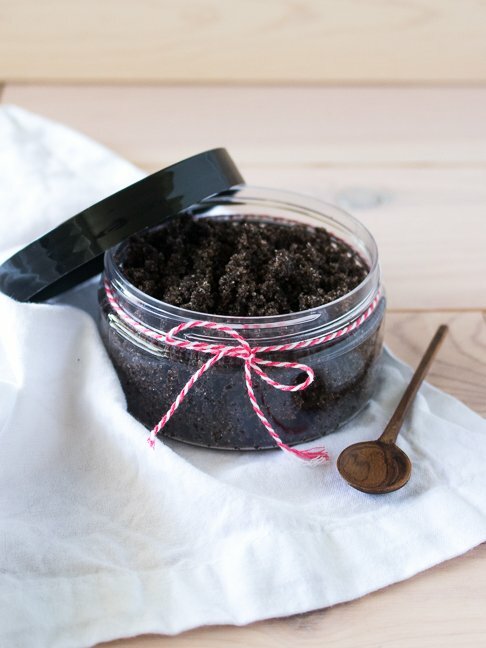 As someone who loves the smell of coffee more than the taste, I’m happy to rub this sugar scrub on problem areas like my thighs and bottom shortly before I put on a swimsuit or short shorts.